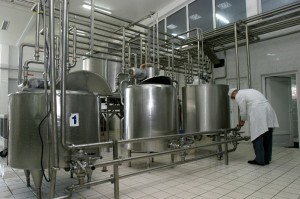 The foremost challenge of the food industry management was to provide safe food and protect the customer according to a 2011 Food and Beverage Magazine article. The next challenge, it asserted was to protect their brand and make their business as successful as possible. 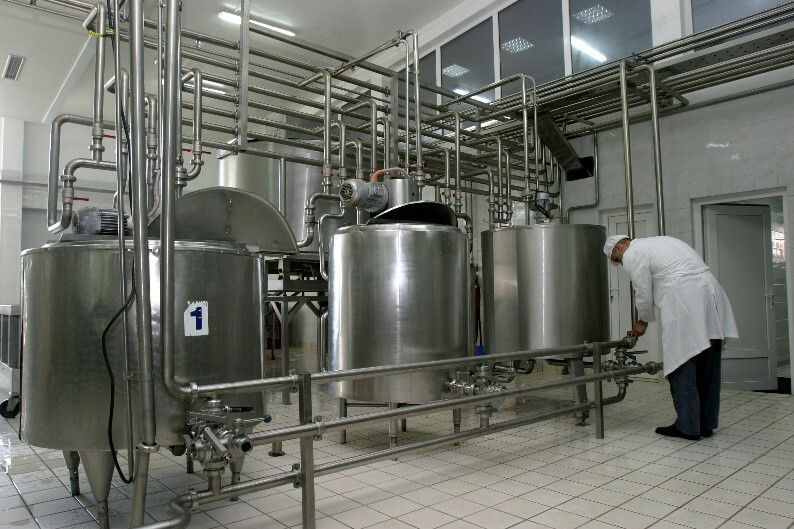 Huffman Engineering, Inc. understands the role automated systems and data acquisition (SCADA) can play in helping the executives and staff of food handling companies reach these goals. For over 25 years, Huffman Engineering has been working with grain handlers, meat producers, food producers and refrigerated warehouses in assuring food safety and safe handling issues, rapid freezing, automated processing, packaging and tracking, and compliance with federal regulations. Implement safe foods and grains handling processes in accordance with FSMA (Food Safety Modernization Act). Dryers, blowers, and other grain handling equipment control. Coordination between material handling and packaging equipment. Engine room control, refrigeration control, carcass handling control, slicer controls, and other aspects of meat handling.